Hong Kong welcomes you with all its colors and joys! 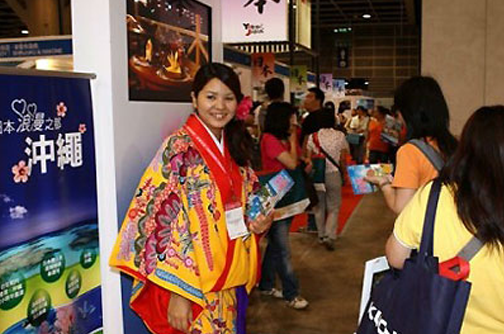 The tourist's paradise Hong Kong has set up an international travel expo on 13th of June 2013 which will continue till 16th of the same month and year. Two travel giants ITE and MICE have rubbed shoulders to host this informative expo, which would not only benefit the Hong Kong residents but will also help other foreign nations in building a muscular travel bond. 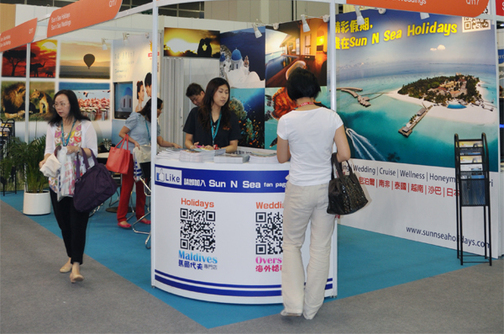 This will be the 27th International Travel Expo (ITE) and 8th MICE Expo in Hong Kong. The expo will be conveniently held in Halls 1A - 1E at the Kong Kong Convention & Exhibition Centre. The venue is a bit familiar also to the foreigners and anyone can easily access via public transportation. One can see globe's best travel agents and travel providers on the same floor, here. Earth's leading online travel stores, airlines, individual tour organizers, entertainment parks, car rentals, taverns, apartments, resorts, motels, hostels and reputed hotels like Silka Far East Hotel Hong Kong are taking part in this international travel expo. Along with these benefits, there are other bonuses - avail special packages for honeymoon, photography tour, wedding, education tour, business tour and family tour. The expo focuses on different travel needs. Overseas and local transportation like flights, trains, buses, cars, cruises, etc. could be easily booked. Budget and luxury stay options like beach resorts, hotels, etc. will also have their stalls in the expo. Leisure, entertainment and recreation like tours, sightseeing, spas, massage centers, pools, etc. could be reviewed easily. Connectivity and communication like internet, phone, etc. Would also take its place. In this expo, one can get all the travel benefits in a single venue. This will be your one stop venue to get unlimited information and offers on all your travel needs.